Need items transferred into your new home and a storage facility? 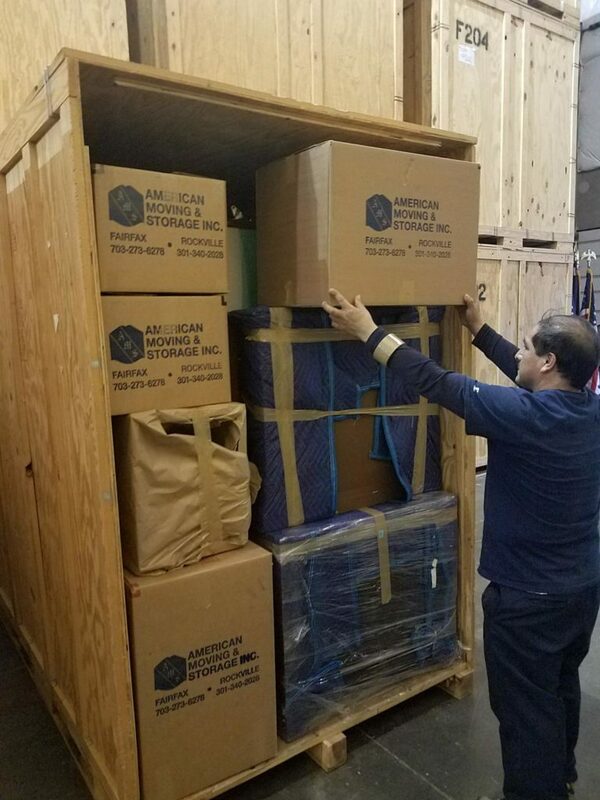 You can trust American Moving & Storage for a smooth, efficient moving process. Contact us today!